Industry insight and information in one location. Companies may wonder why the new 833 prefix is so important. Here are three primary reasons explained. Toll-Free is alive and well, but make sure you’re not missing the boat with how you can protect your business through enhanced numbering control. Memorable 833 numbers are amazing for direct response tracking. Get them now through Numhub.com. Whether your marketing budget is in the thousands or the millions, efficiency is key in making your dollars go farther. 833 Numbers – Make Your Mark! 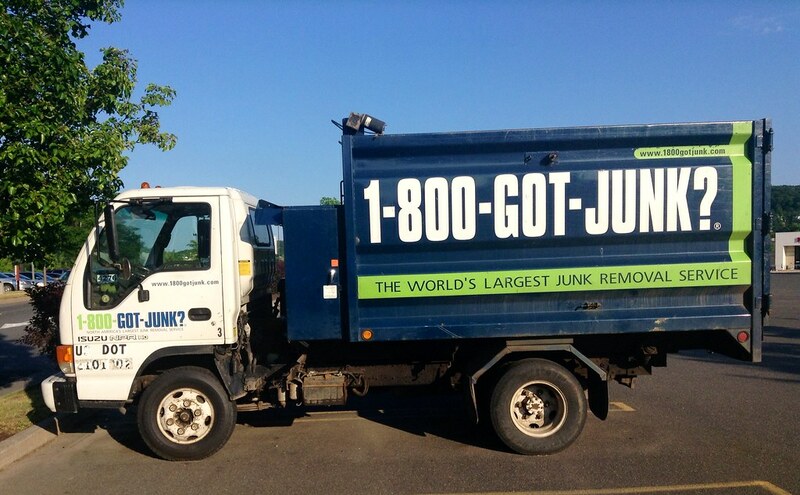 Why don’t your toll free numbers say what you really want? Many companies “make do” with numbers, but with 833, you don’t have to “make do” anymore! Whether your marketing budget is in the thousands or the millions, efficiency is key in making your dollars go far.